All Sue’s Pilates classes are taught multi-level which ensures that there is something for everyone. Pilates is so adaptable, there are a wide range of alternative exercises for those who have joint problems or who are suffering with an injury and cannot cope with certain movements or positions. If you are new to Pilates or require a refresher, you would need to either attend a Beginners Workshop or have a private one-to-one session with Sue. This session is designed to help guide you smoothly into an existing group matwork class, however, you may decide to continue with private tuition until you feel more confident. Courses are run to coincide with state school half terms (we break for half term), and need to be booked in advance. Cash or cheques made payable to ‘Sue Lloyd’ on the first day of the course please. 12 clients Max/Mats, head pads and equipment provided. Sue encourages bare feet or socks. When attending a class Sue recommends that you wear comfortable clothing but not too baggy or loose, as correct postural alignment is a key factor of Pilates. NEXT COURSE DATES HELD AT SHIPLAKE MEMORIAL HALL. If you miss a session due to illness, an appointment or a holiday, you’re welcome to catch up on another session provided it is during the current course and you have arranged this with Sue first, to ensure that she has enough mats. It cannot always be guaranteed that you will be able to catch up on your preferred day. Missed sessions cannot be carried over to another course. SORRY NO REFUNDS. Please try to arrive on time for your class and mobile phones must be switched off please. 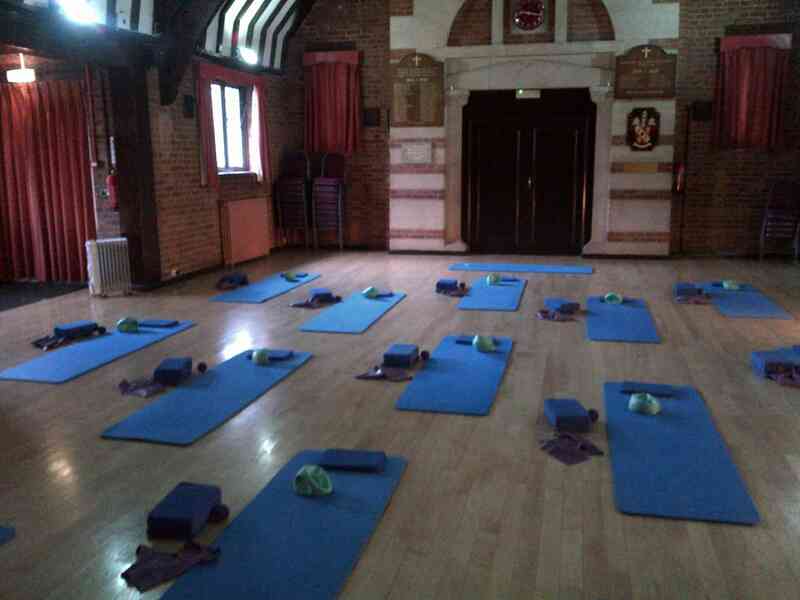 Private Tuition for Pilates or Low Back Pain Management is held in Henley-on-Thames. Sue also offers refresher classes if you have stopped Pilates for some reason and want to get back into it, or if you are recovering from an operation or illness which prevents you from joining a group class. Please note that there is a charge of �20 for any lessons cancelled with less than 24 hours notice. All content is copyright to SueLloydPilates.com 2019. All Rights Reserved.